Ryan called federal indictments of two GOP colleagues "isolated incidents." 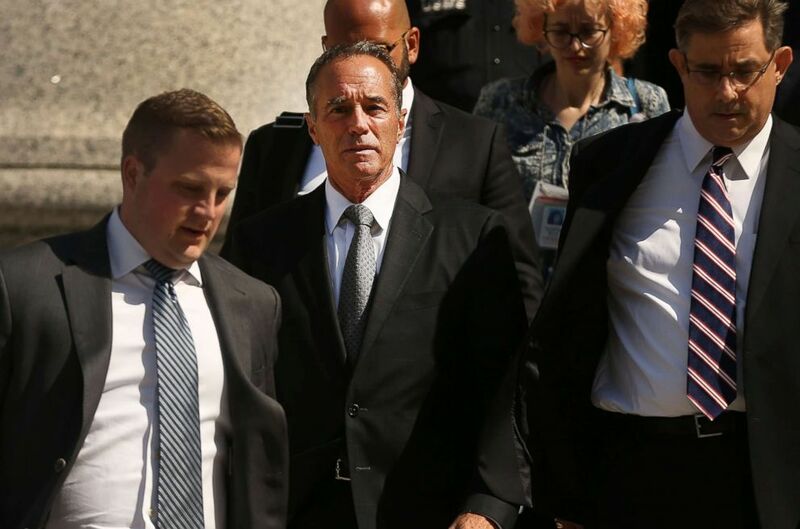 (Spencer Platt/Getty Images, FILE) Rep. Chris Collins walks out of a New York court house after being charged with insider trading in New York City, Aug. 8, 2018. 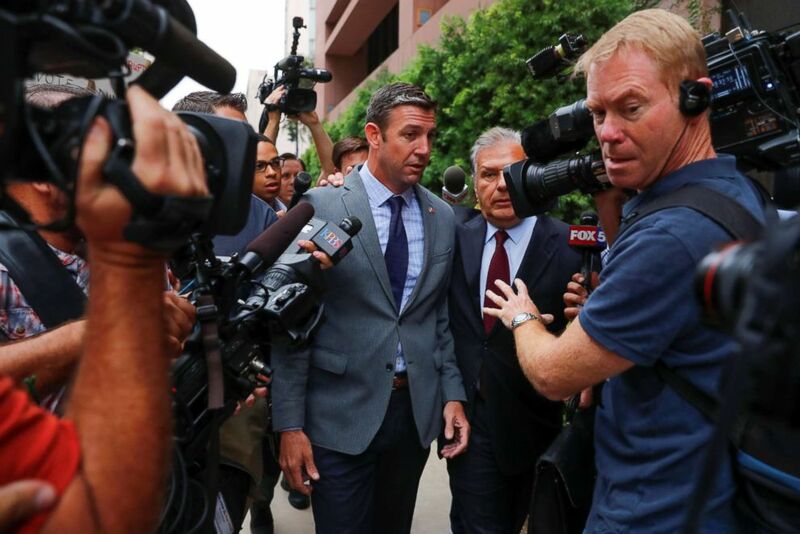 (Mike Blake/Reuters) Congressman Duncan Hunter (R-CA) arrives at federal court in San Diego, Calif. Sept. 4, 2018.